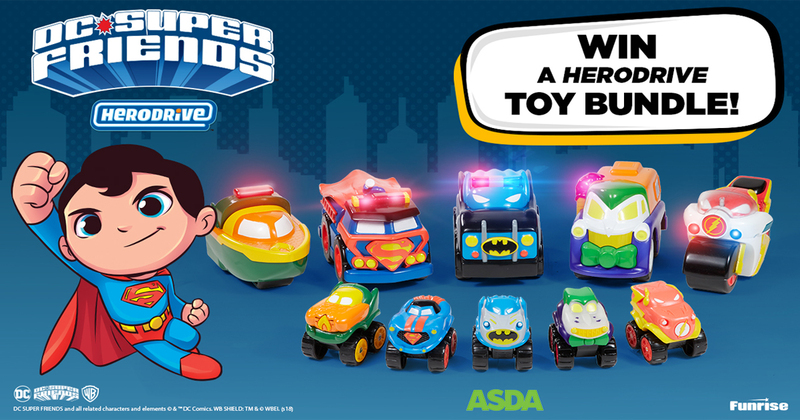 If you’re reading this, you are either looking to drop some serious hints to your partner, or you are the other half frantically searching the internet looking for the perfect gift for your loved one. While there are some truly awful things that you can buy for your partner on Valentine’s Day, (like a two person in one jumper or edible underwear), chocolate treats aren’t one of them. With Valentine’s Day just over a week away, we’ve rounded up our pick of the best chocolatey treats that no one could say no to. There’s no denying that we are an office of chocoholics here at UKMums.TV and for us, there’s no better way to show someone that you love them than with chocolate, aka feel good food. 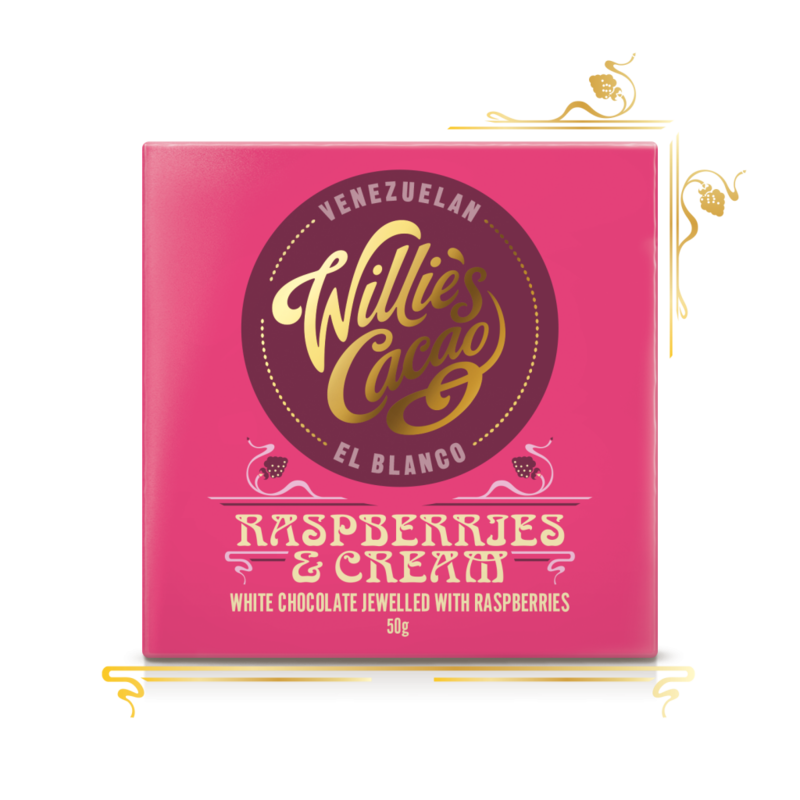 We all know that white chocolate and raspberries are a match made in heaven… Queue Willie’s Cacao Raspberries & Cream. Jewelled with raspberries and bursting with flavour, this sublimely creamy (and pink!) bar of chocolate makes for a romantic after dinner treat and is just the right size for sharing a stolen moment of naughtiness together. Pair this delight with Willies Cacao Luscious Orange Dark Chocolate to balance out the flavours. Not strictly chocolate, but biscuits! Moments are the ultimate indulgent snack, with a generously thick coating of rich chocolate and crisp, satisfying crunch, drenched over a buttery biscuit. 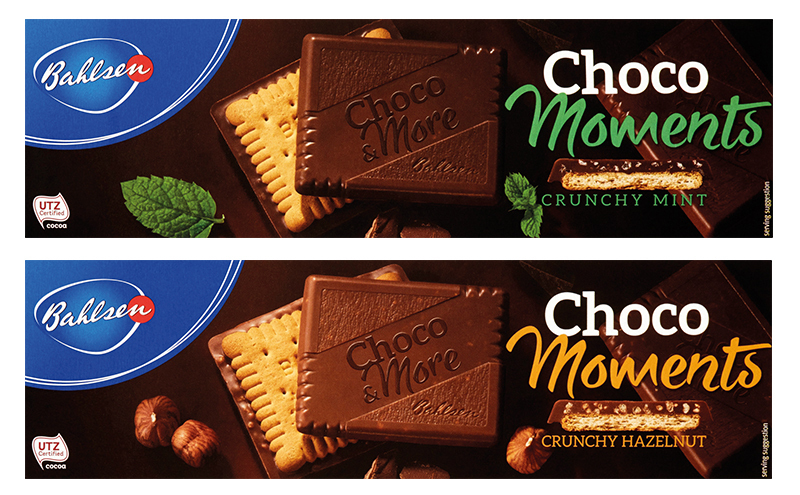 Available in two decadent flavours, Choco Moments Crunchy Hazelnut combines smooth, creamy milk chocolate with a warm hazelnut crunch that are mouth-wateringly moreish, while Choco Moments Crunchy Mint perfectly balances the deep notes of dark chocolate with lively and refreshing crunchy mint. 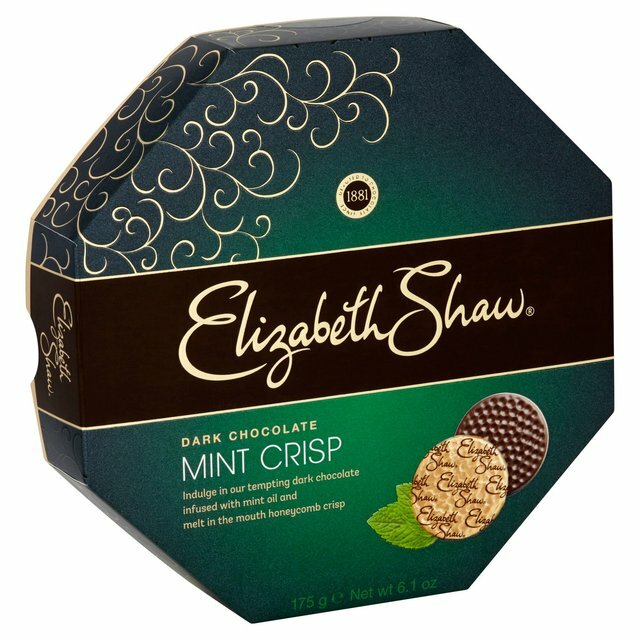 With over 130 years of chocolate-making heritage, you can’t go far wrong with Elizabeth Shaw’s chocolates and biscuits. With beautiful packaging, these rich dark chocolates exude elegance and luxury. Infused with delicious mint oil and melt-in-the-mouth honeycomb crisp, these chocolate delights make for the perfect post-meal treat. They have a beautiful crunch and are extremely moreish! 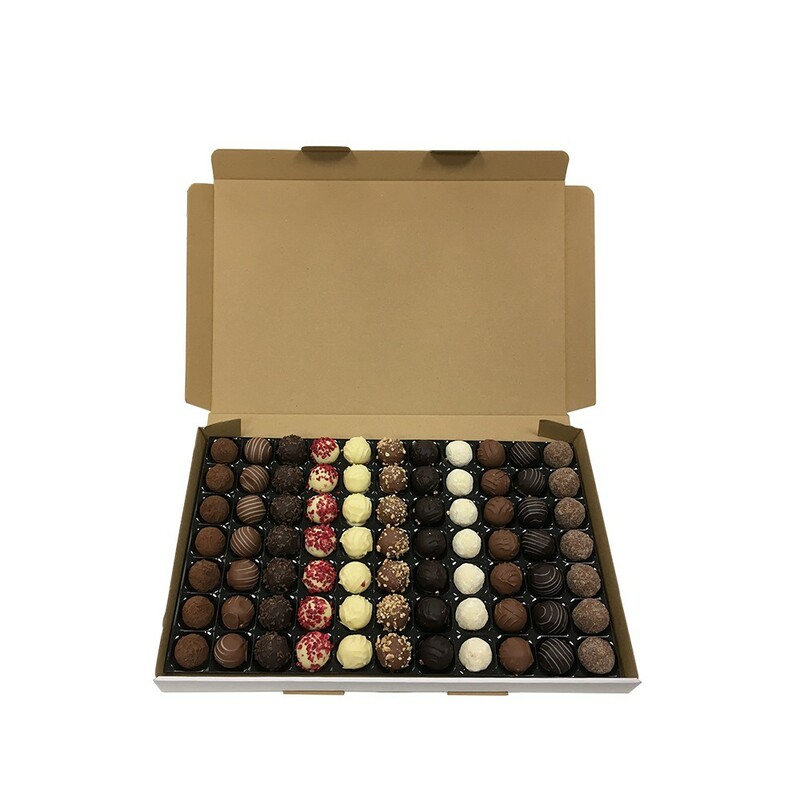 This mixed selection box of delicious Swiss chocolate truffles is sure to hit the spot with any chocoholic (coffee addict, alcohol and nut lover). With eleven indulgent flavours to choose from, take it in turns to trial each truffle row by row for a romantic tasting experience, or blindfold one another and guess the flavour. The luxurious flavours include Raspberry and Champagne, Orange Liqueur, Cappuccino, Rum and Salted Caramel, just to name a few. Show your loved one how much you care with this gorgeous Prosecco and Continental Wicker Hamper from Thorntons. 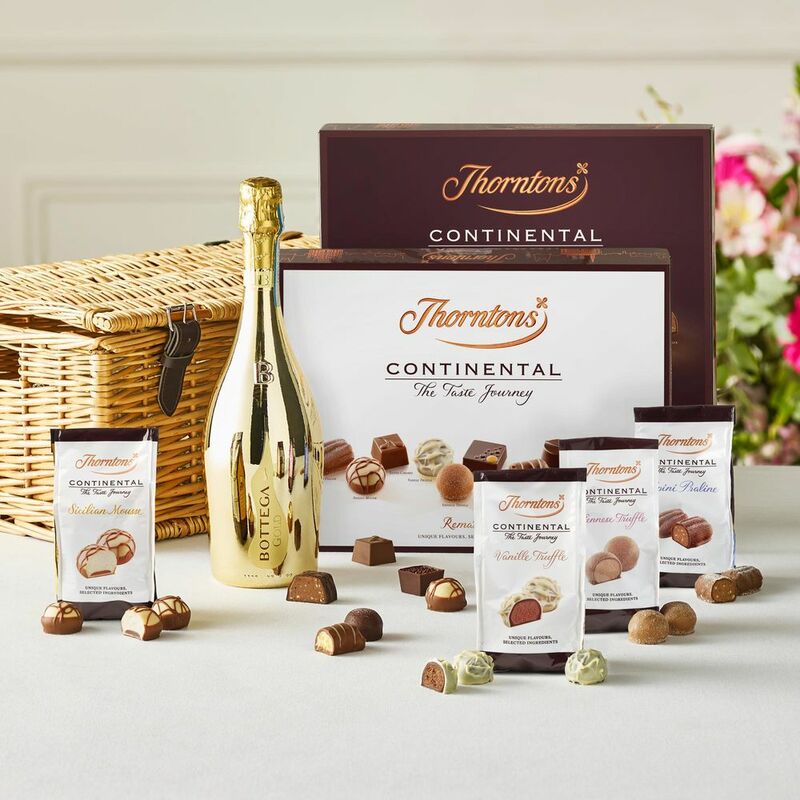 Filled with Thorntons’ Continental Chocolate Gift Collection, Dark Continental Collection, Viennese Bag, Alpini Bag, Sicilian Mousse Bag, Vanille Truffle Bag and Bottega Gold Prosecco, this hamper has got all your favourites covered. 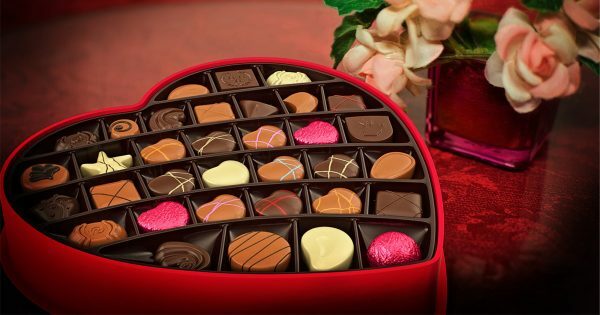 Indulge in a little bit of everything this Valentine’s Day, from milk chocolate to zesty lemon mousse covered in white chocolate. 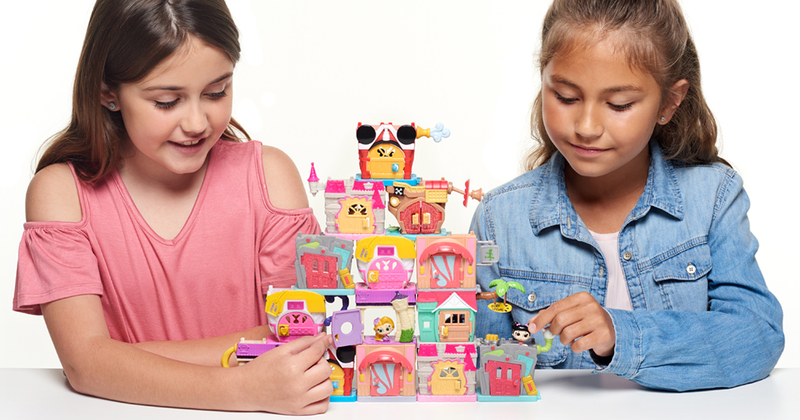 What are you hoping to receive this Valentine’s Day? 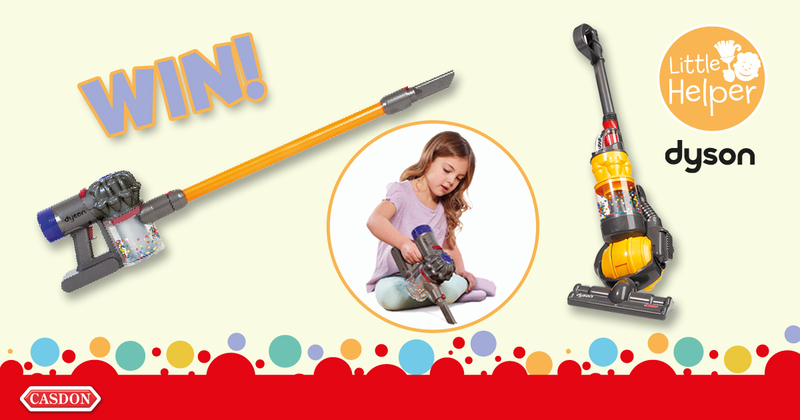 Let us know by commenting below. All i would really love this Valentine’s Day, is quality time spent with hubby, his days off while on shifts has not landed on valentines day, but this year (fingers crossed) he will manage to get time off.. If it’s just a relaxing day in pjs, a good film and perhaps a take away would just be perfect.